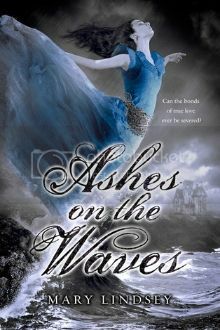 I wanted to read Ashes on the Waves from the first time that I heard Mary Lindsey talk about it. I love Poe and I love retellings, so a retelling of Poe's poem Annabel Lee with Celtic mythology added in sounded like the recipe for a great book. And it was. Liam has lived a hard life on the island of Dochas. Crippled from birth, he is shunned by the other inhabitants and haunted by the wails of Bean Sidhes. The only happiness he knew was when he played with the heiress Annabel Leighton as a child. But at seventeen, he had resigned himself to only seeing Anna in magazines. But one day Anna returns to the island, exiled there by her family. With Anna back on the island, Liam is once again happy. But there are forces threatening to tear them apart, both human and otherworldly. Will their love survive all of the trials that they are forced to endure? And more importantly, will they? If you have read Mary Lindsey's first book, Shattered Souls, you may think you know what to expect in Ashes on the Waves. But Mary has truly outdone herself with this book. From the very first page I was transported to the mystical island where the love story of Liam and Anna unfolded. There were Poe quotes at the beginning of each chapter that set the stage and told the story in their own way, and out of them grew a wonderfully tragic narrative. The writing is both lyrical and vivid, and everything about the island came to life in a story that I didn't want to put down. Even though Anna and Liam seem like an unlikely pair at first, you can't help but be swept away by the depth of their love. The story is told from Liam's perspective, and his devotion to Anna as well as the hard life he's lived and the way he overcomes it make him completely swoon-worthy. In addition to the sadness that pervades this book, there is also magic and mythology. 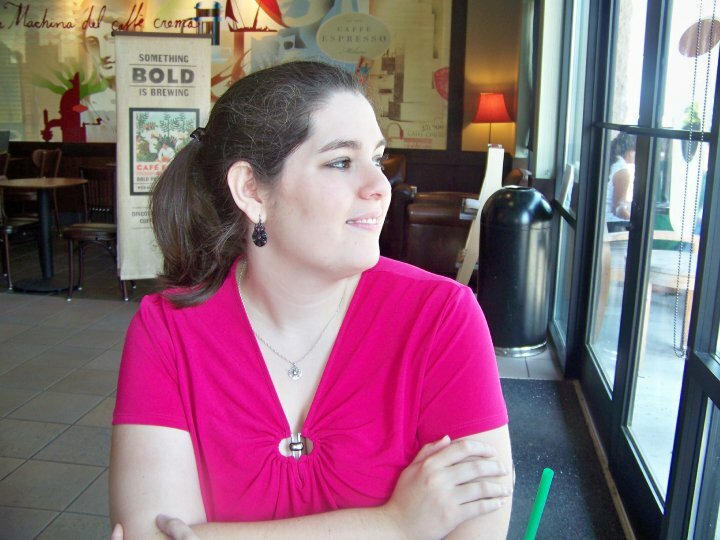 I liked the portions for Muireann's perspective, and I loved how the real and fantastical worlds blended. The magic world housed a lot of secrets, and I enjoyed uncovering them along with Liam and Anna. Despite everything that happens, there is always an undertone of hope, reinforcing the idea that love never dies. I hated turning the final page, because even though I knew that the story was over, I still wanted more. Ashes on the Waves is a beautiful, haunting novel. It is definitely a not-to-be-missed read!